Now you can take this decadent treat with you anywhere you go. 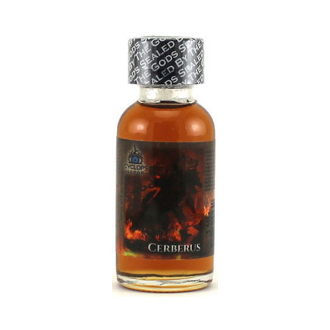 Ever the loyal watchdog of Hades, Cerberus holds a mouth-watering, creamy mint layered among notes of rich dark chocolate. Like the souls of the underworld forever laboring in darkness.